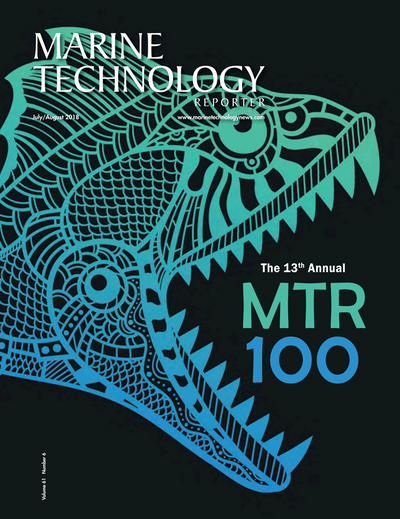 Marine Technology Reporter's annual MTR100 awards edition is the subsea industry's most awaited annual ranking of the leading companies serving the global subsea industry. Apply today to have your company considered for coverage in the July/August 2019 edition. Please, submit your application by July 5, 2019 .